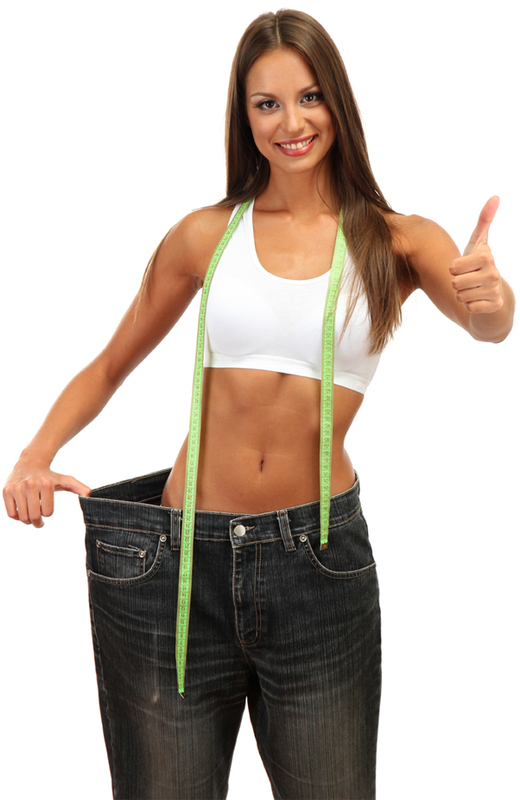 Around the age of 30 we start losing muscle mass and our ability to burn calories, which leads to gaining weight. When you start EMS Training the you will notice your waist getting smaller as you burn more calories and fat. As your muscle activity and metabolism increases you will also notice improvements in every day life. Along with improved diet, over time you will notice that you feel lighter and it gets easier to keep active. 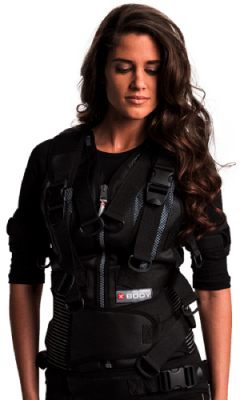 EMS Training will help you bring the whole body back into shape by rebuilding connective tissue, gaining strength and losing weight. EMS Training has been proven to help people of all ages improve their fitness and get in great shape. These exercises can also improve the skin, reduce cellulite and wrinkles by increasing blood circulation throughout the body and removing toxins. By toning your muscles, clearing excess fat and toxins you will also be tightening the skin, which can bring a youthful glow to the face. Everyone has some problem areas, like the wait, thighs or stomach, that can be improved. With EMS you can focus on specific areas like those and get much faster results than a regular workout, which makes EMS a great way to prepare for special occasions. During a regular aerobic workout like running, the slow-twitch fibers are used first, and as you get tired the fast-twitch fibers take over to sustain the activity. Electric Muscle Stimulation (EMS) reverses this process, activating the fast twitch muscles first. The result is more conversion of intermediate fibers to fast-twitch fibers which is difficult to achieve without EMS. For example, it can help recover from a back injury by strengthening the back muscles without leaving the chair – no stress on the joints, tendons or ligaments and minimal pain. 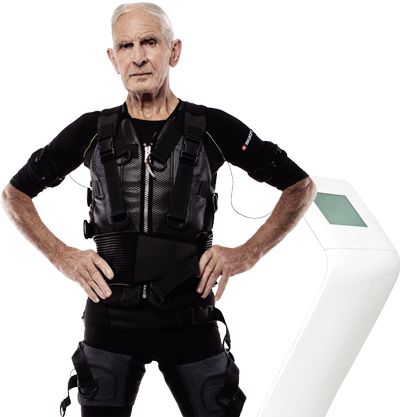 Electric Muscle Stimulation (EMS) sends pulses directly to the key muscles without the need to lift weights or extraneous movements. There are amazing EMS physiotherapy recovery stories. Studio79 is not a physiotherapy clinic but we could help you regrow muscles using EMS for a speedy recovery. By focusing on a problem area with progressive levels of electrode intensity EMS can reduce tension and relieve tight muscles. This process can be done to reduce neck and back pain. It can also help prevent atrophy in tired or unused muscles. For example, after a long time without exercise or prolonged illness. The electric massage increases blood circulation bringing the muscles back into an active state.